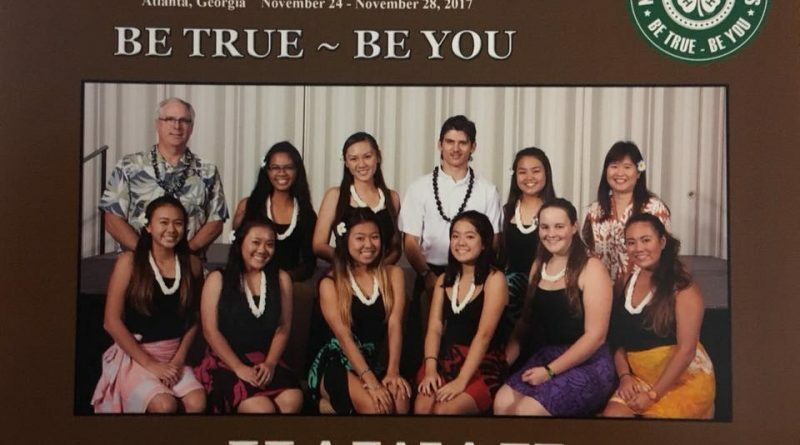 After submitting senior portfolios and participating in an interview process, ten (10) delegates have been selected to represent Hawaii this year! 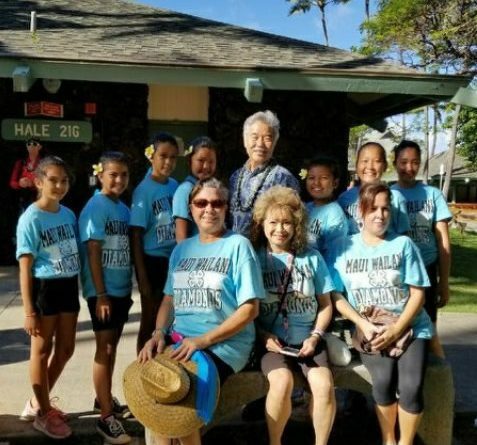 Copyright © 2019 Hawaii State 4-H Program. All rights reserved.